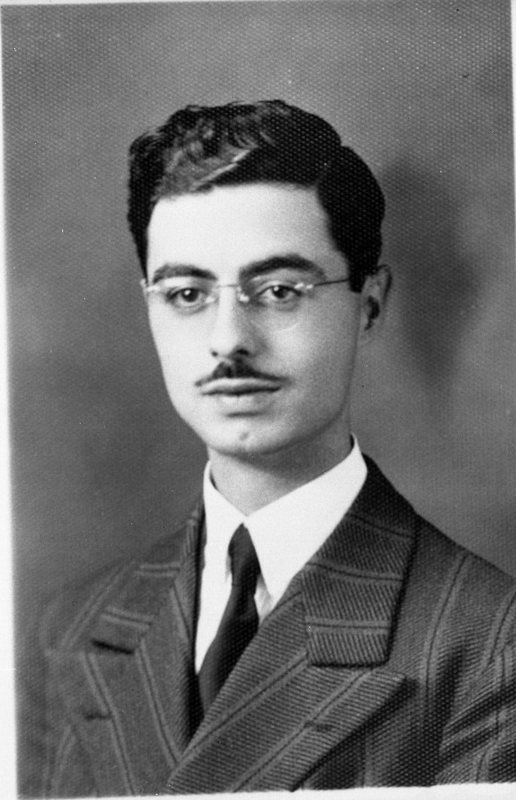 Professor Manoe da Silveira Cardozo (1911-85)[ii] was the Director of the Lima Library (1940-85) and a specialist of Portuguese and Brazilian history. He taught Latin American history, focusing on Argentina, Brasil, Chile, shortly after WW II. In 1944/45 he already offered a Survey Course on Latin American History (591, 592). [i] Steck, Francis Borgia, OFM (1884-1962). After retirement in 1947 he had stayed at the Franciscan College in Quincy, Ill. Born in St. Louis, he joined seminary in 1899, in 1904 he received the Franciscan habit. He continued his studies in Quincy, Chicago, and Cleveland. In 1911 he was ordained in St. Louis. His first book appeared as “Franciscans and the Protestant Revolution”, later (1919) he studied the first 31 missions of California. In 1924 he pursued graduate studies in history at CUA under Msgr. Peter Guilday (PhD 1927). Until 1933 he taught Spanish, European and American history at Quincy College. Since then he offered courses in Spanish American History at CUA, specializing in the history of Mexico.